Click the button below to add the !!! Chuggington !!! 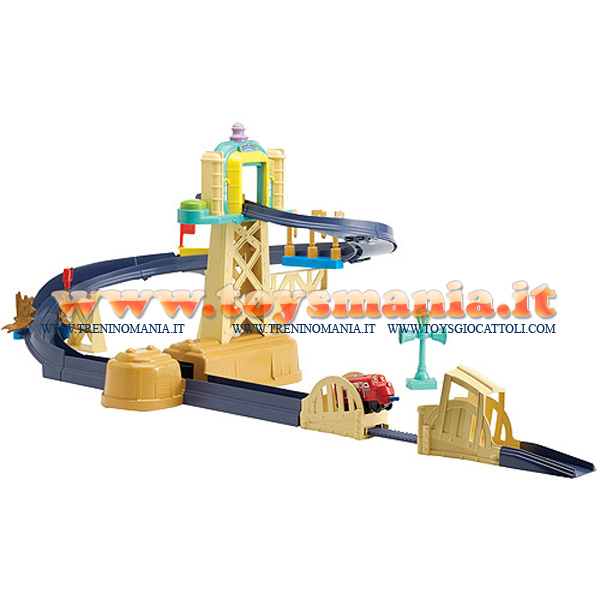 CHUGGINTON PLAYSET CIRCUITO DI ALLENAMENTO CON PONTE + WILSON toys , BRINQUEDOS ,JUGUETES , JOUETS , giocattolo 470534 to your wish list.